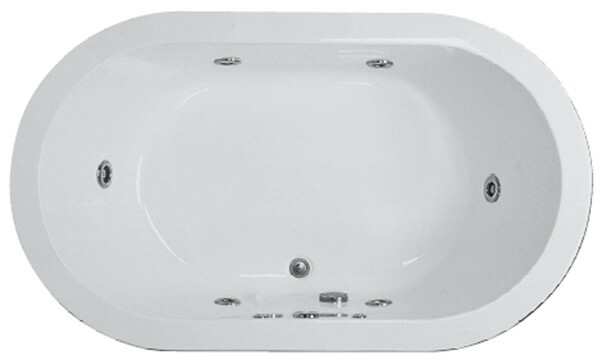 Oval 72" x 36" Drop-in or Undermount Bathtub New Yorker 5 provides a long and narrow oval bathtub. 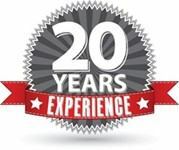 Chic metro design and upscale luxurious comfort. Simple, clean lines and spacious bathing area. The center drain with two backrests provides the option of two bathers. Flat rim for drop-in or undermount application. Choose your perfect bath: Soaking Tub, Heated Soaking, Stream Bath, Microbubbles, Air Bath, Whirlpool or Combo Whirlpool-Airbath. Tub Size: 71.875" x 36" x 21.25"
Bottom Interior: 46.5" x 26.5"